BUY 2 SEATS ON ANY OF THESE FLIGHTS AND GET THE 3RD SEAT 50% OFF ON THE SAME FLIGHT! Experience the wonders of the Victoria River district with its spectacular gorges, the red rocky escarpment soaring high above the Victoria River Valley. The aerial view of Victoria River is breathtaking but be sure to keep your eye out for crocodiles! 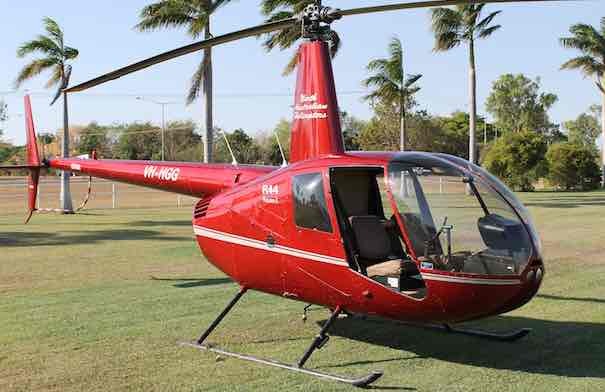 The adrenaline is hard to contain when flying up close and alongside the sheer sandstone cliffs of the Stokes Ranges; you will be able to marvel at ancient Aboriginal rock paintings along the way. The Northern Territories 2nd Largest Park,Gregory National Park. 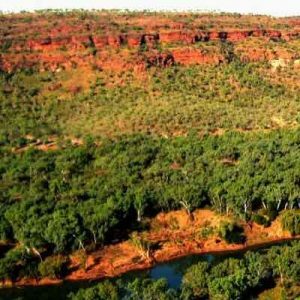 Get panoramic views of Gregory National Park, Northern Territory’s second largest National Park. See Palm Valley with its deep river valleys rising up to sheer sandstone cliffs & beautiful gorges of Livistonia Palms and Native Wattle, as well as ancient Aboriginal rock paintings. 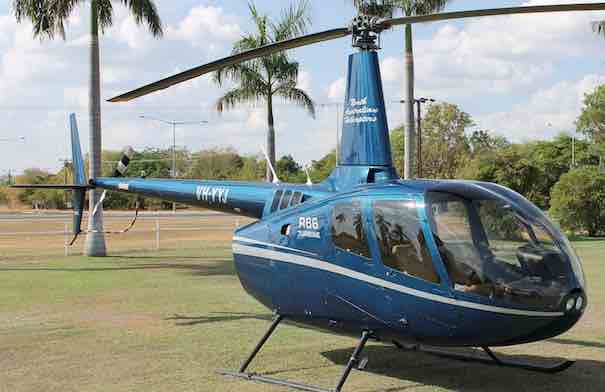 Discover one of the most beautiful and dramatic wilderness regions in the Northern Territory from the air. The scenery is captivating, the Aboriginal history and creation stories fascinating; this tour is a must do when travelling through the region. 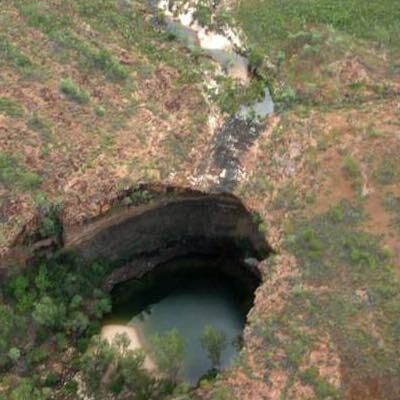 Discover the oasis that is the Grotto; at this remote landing site you will have a photo opportunity and time to immerse yourself in this incredibly special haven, exclusively yours! 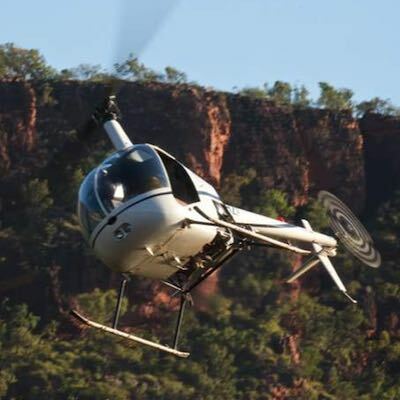 Overfly The Wild deep Gorges Until You Reach Coolibah Station. Coolibah Station is home to ‘The Joneses’ a family who have become recent television stars after a reality documentary based on their life on the station called “Keeping up with the Joneses” aired on national television in 2010. 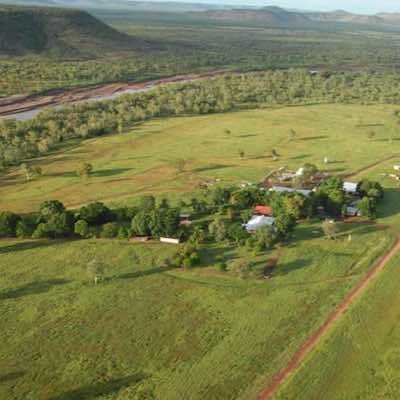 If you loved the series you could be one of a privileged few to experience the stunning scenery of Coolibah Station from the air. Overfly the wild Victoria River then through deep gorges and escarpments until you reach the oasis that is Coolibah Station. 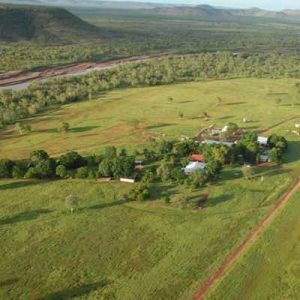 You will see and hear about the crocodile farm and station life before flying on to an amazing Indigenous Rockart site to marvel at the paintings thousands of years old. 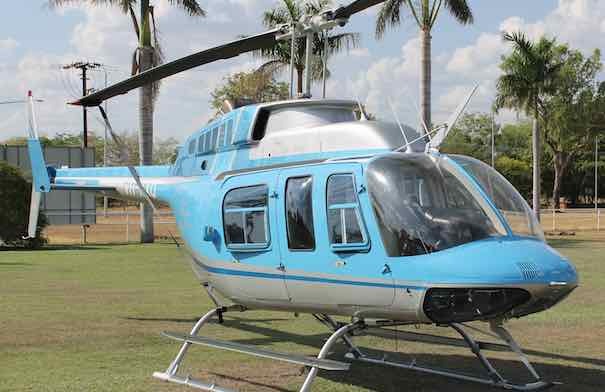 Please note that the station is private property and it is not possible to visit the station during your flight. Milton Jones since commencement of operations in 1993.